The world of money is becoming more and more complex. 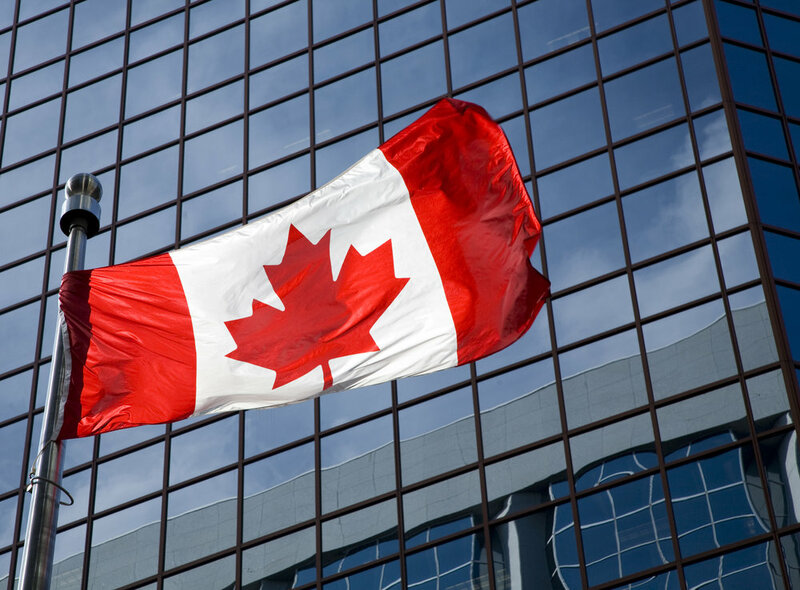 Canadians are increasingly challenged to understand their financial world and the factors that can influence their economic and financial circumstances and decisions. As a result, educators are allocating more classroom time to helping students understand their financial world and to be better prepared to undertake their actions and decisions with confidence and competence. The Teacher’s Guides provided here aim to help educators with this important task. This Lesson Plan supports instruction for Module #1. Module #1 focuses on the roles and functions of money, what serves as money, and how money helps support economic activity. This Lesson Plan supports instruction for Module #2. Module #2 looks back over the history of money – what has served as money, and what can serve as money. It looks specifically at the history of money in Canada and how we came to centralize the production and distribution of money in our economy. This Lesson Plan supports instruction for Module #3. Module #3 looks at the evolution of banking – in general and specifically in Canada. It looks at the role of institutions as intermediaries and the overall financial system in Canada that supports transactions and investment in our economy. This Lesson Plan supports instruction for Module #4. Module #4 looks at the role and functions of the Bank of Canada. It looks at the structure and operations of the Bank, its priorities and the relationship between the Bank and the Government of Canada. This Lesson Plan supports instruction for Module #5. Module #5 looks at the goals for the economy, the cyclical nature of our economy, the importance of economic stability, and how money plays a role in the economy. It explores the important relationship between the capacity of the economy and the economy’s current level of activity – and how that can impact policy. This Lesson Plan supports instruction for Module #6. Module #6 focuses on the challenge of price stability, why price stability is important, why the Bank of Canada is concerned with controlling inflation, and how the Bank of Canada monitors inflation to help make its policy decisions. This Lesson Plan supports instruction for Module #7. Module #7 focuses on the importance of interest rates in our economy. It looks at how interest rates affect financial decisions and actions, why interest is paid, and the various rates of interest in the economy – the bank rate, the policy interest rate, the prime rates, and other rates. This Lesson Plan supports instruction for Module #8. Module #8 looks at the exchange rate for our currency – foreign exchange markets, the buyers and sellers of our currency, factors that affect the value of our dollar, the Bank of Canada’s interest in the exchange rate, and the difference between fixed and flexible exchange rates. This Lesson Plan supports instruction for Module #9. Module #9 focuses on monetary policy in Canada – the objectives, the target, and the transmission mechanism for policy. It looks at the natural rate of interest that helps to guide policy decisions and also why perspectives can differ on the most appropriate monetary policy action to take.